A quiet snorkeling cove? Wind-swept seas for kite-boarding? Big surf-friendly waves? Secluded beach where you can just kick back? 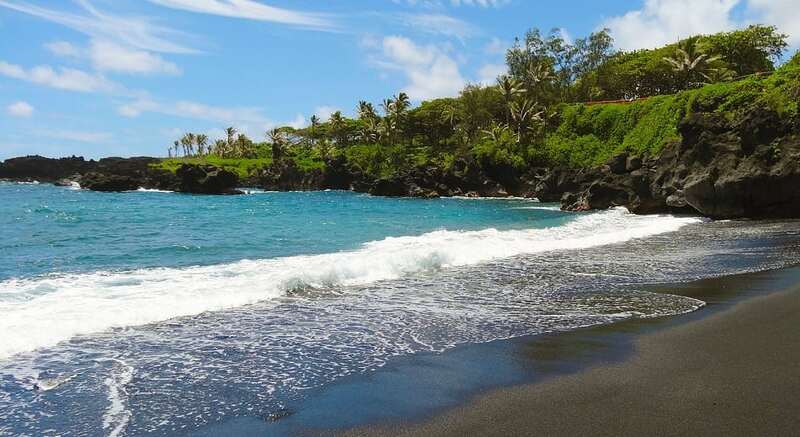 Indulge your mood in one of Maui’s delightful beaches. Take in nature’s beauty at the incredible Haleakala National Park. Hike amazing trails alongside cascading waterfalls and bamboo forests. Drive through scenic Hana Highway.